Since 2008, Grow Benzie has been providing youth opportunities to learn through hands-on experience and mentorships. Our staff and volunteers teach in classrooms, sponsor learning stations at school and community events, host year-round field trips on our farmstead, and provide various after school activities and programs for students from pre-school to high school. Project Hive Minded provides 7th-12th graders opportunities to build life skills, explore their interests in skilled trades, and gain hands-on work experience that can be included on a job or college resume. Click HERE for details. 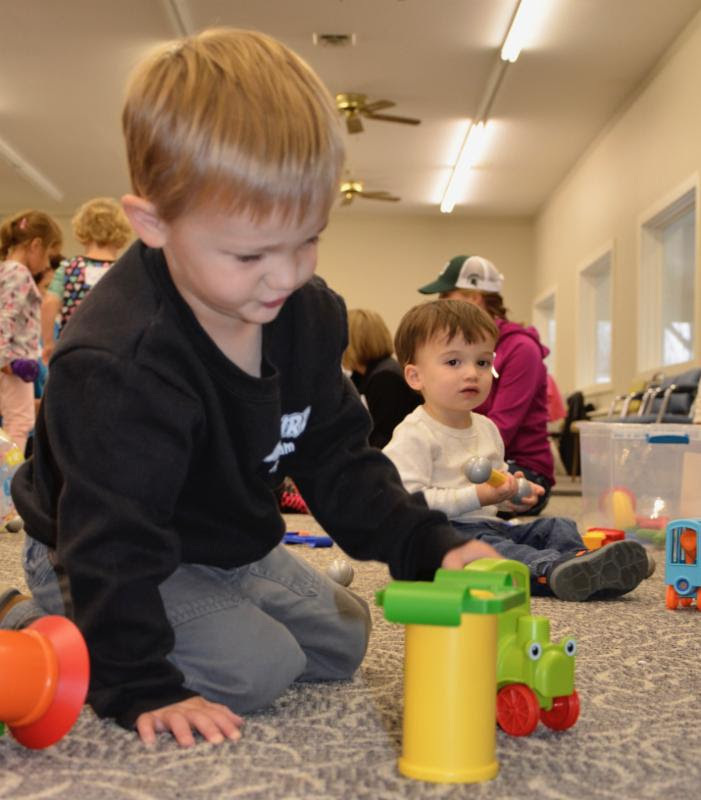 Grow Benzie is a popular destination for local schools looking to visit interesting and engaging places that provide ample parking and plenty of space (indoors and outdoors) for lunch and snacks. We partner with several local and state agencies to provide hands-on volunteer and paid employment opportunities for youth to learn and advance important personal skills. Grow Benzie offers a unique space that allows flexibility within the needs and capacity of the teen: working in the garden with plants, the kitchen with food preparation, property maintenance like landscaping or building services, in a team setting or tasked with solo responsibilities, retail and customer service with the food truck and farmers market. Partner organizations have been Michigan Works!, Michigan Rehabilitation Services, Michigan Foster Care, and the 19th Judicial Circuit of Manistee and Benzie Counties. 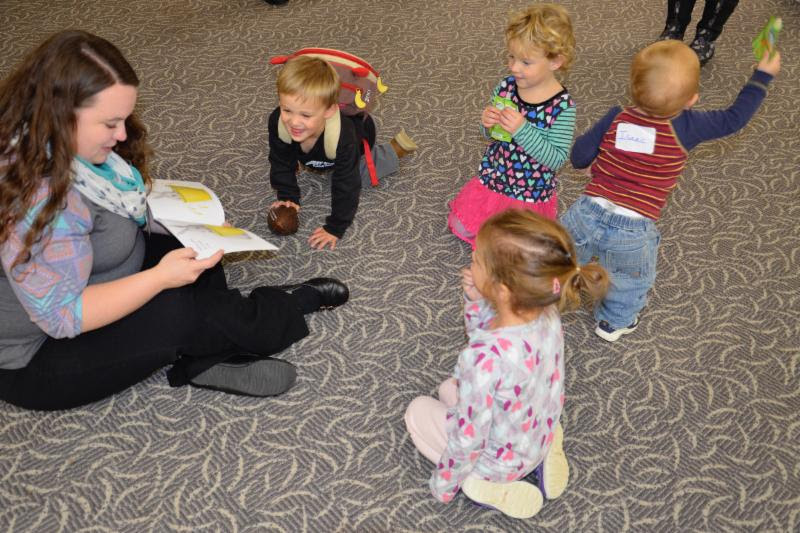 This is a project of the Great Start Collaborative of Traverse Bay, who utilize Grow Benzie's event center for their playgroups for parents and infants age 0-6 years old. Click HERE for details.